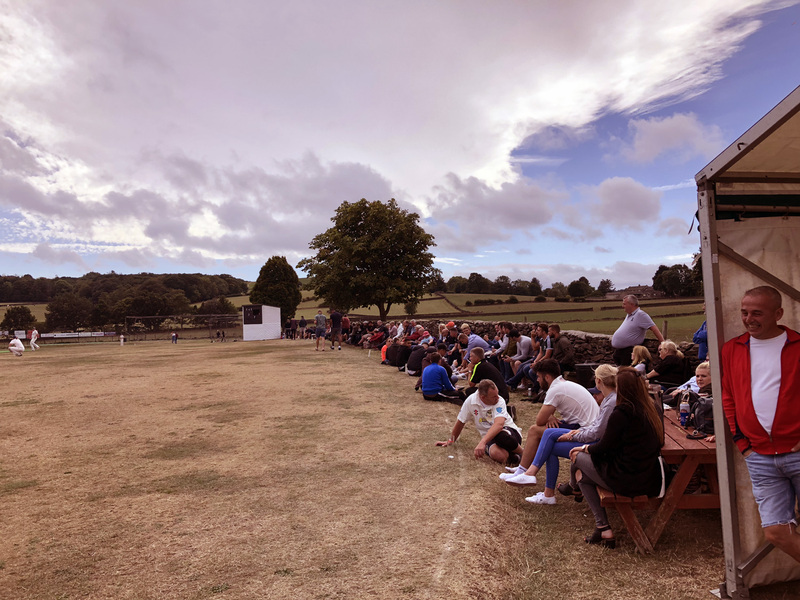 Gallery: Fired Up Corp Paddock Shield Final played between Kirkburton and Broad Oak. You can read the match review here. The Kirkburton 2XI team and scorer. Umpires and captains. 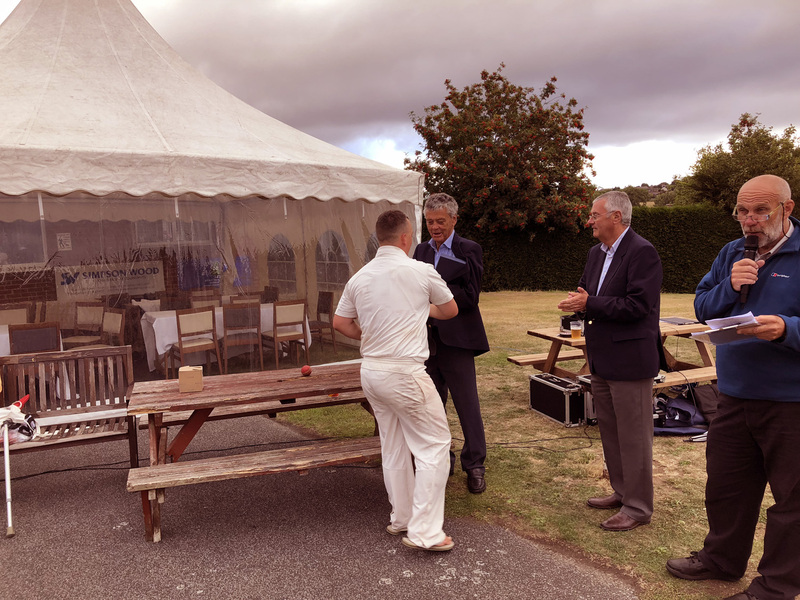 Left to right: James Newsome (Kirkburton captain), Dale Brooke (Broad Oak, captain) and Andrew Crawshaw (umpire). 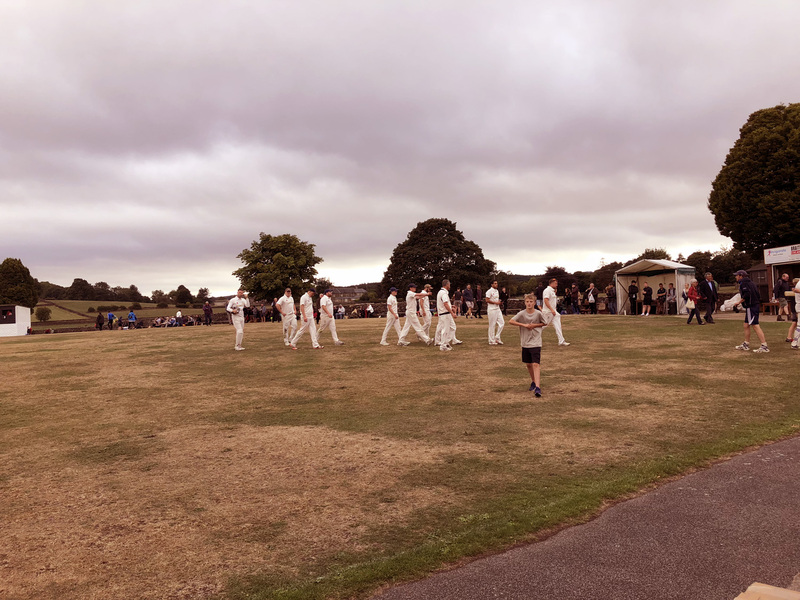 The match commences with Broad Oak sent in to bat first. The spectators start to assemble. 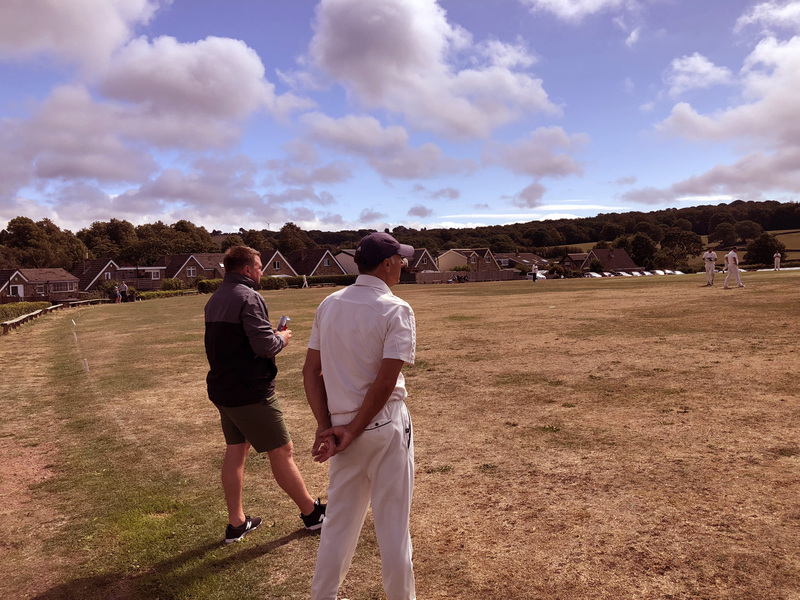 Kirkburton's Rob Kettlewell chats to a spectator inbetween bowling his overs. 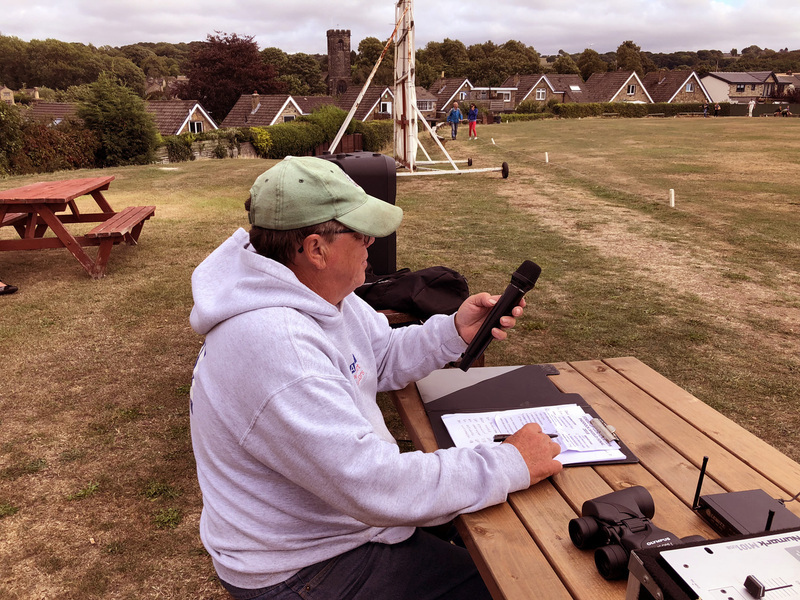 Match MC, Les Harrison gets to grips with his equipment. The bustling crowd against the stone wall enjoying the action. A young Kirkburton fielder placed in the deep. 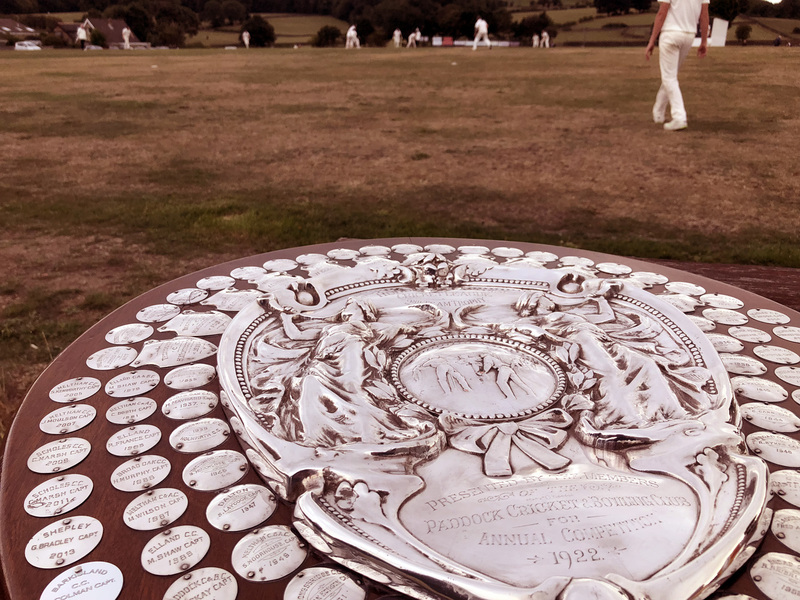 The 96 year old Paddock Shield prepares to be presented to its new owners; Kirkburton. Not quite enough today! The defeated Broad Oak team leave the pitch. 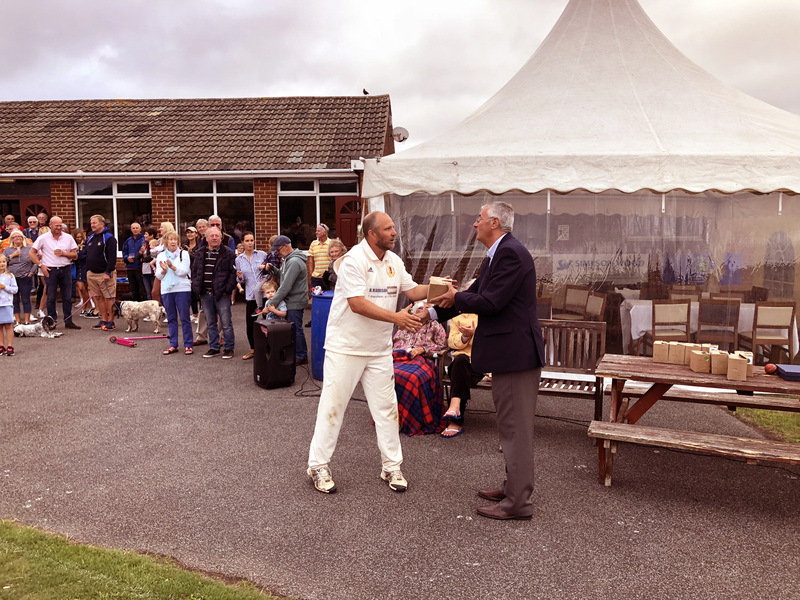 Visiting captain Dale Brooke receives his runners up memento. Broad Oak's Gavin Brooke receives his memento. 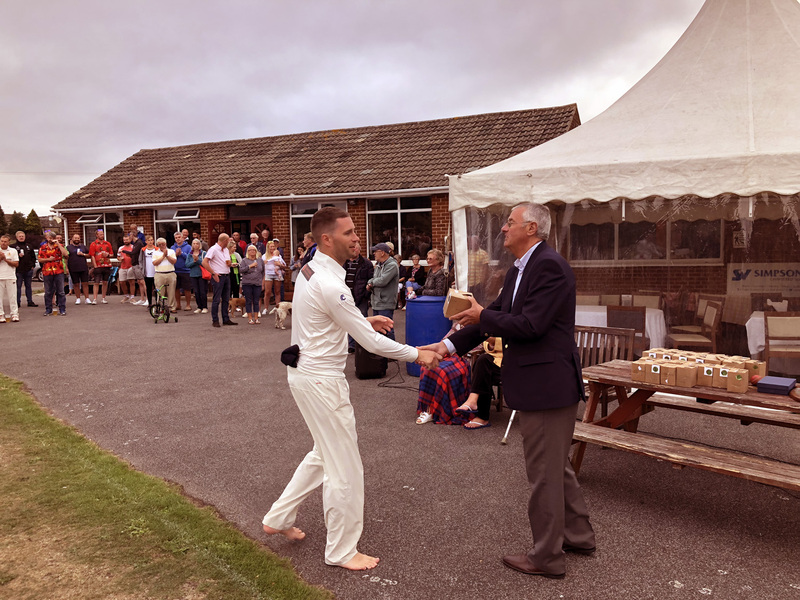 Conor Woodruff (Broad Oak) steps forward to receive a memento. 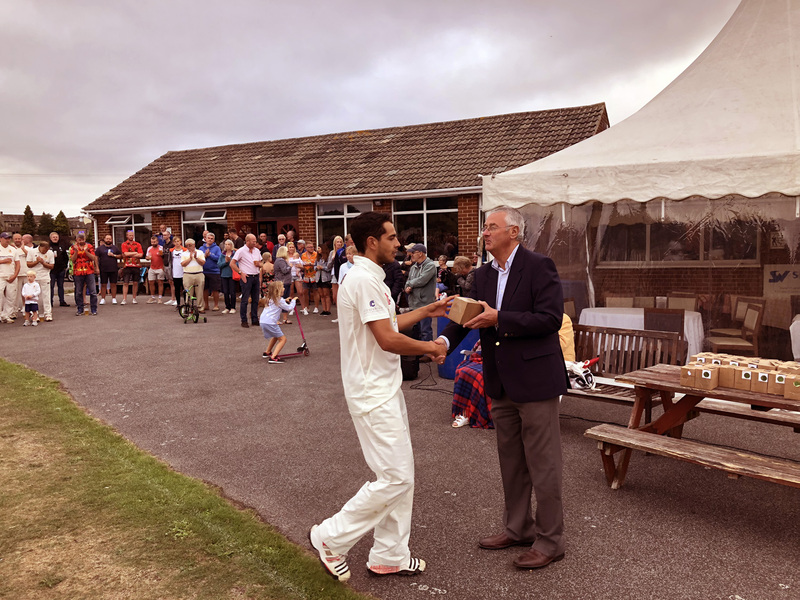 All-rounder Dale Winterbottom (Kirkburton) receives his winners memento. 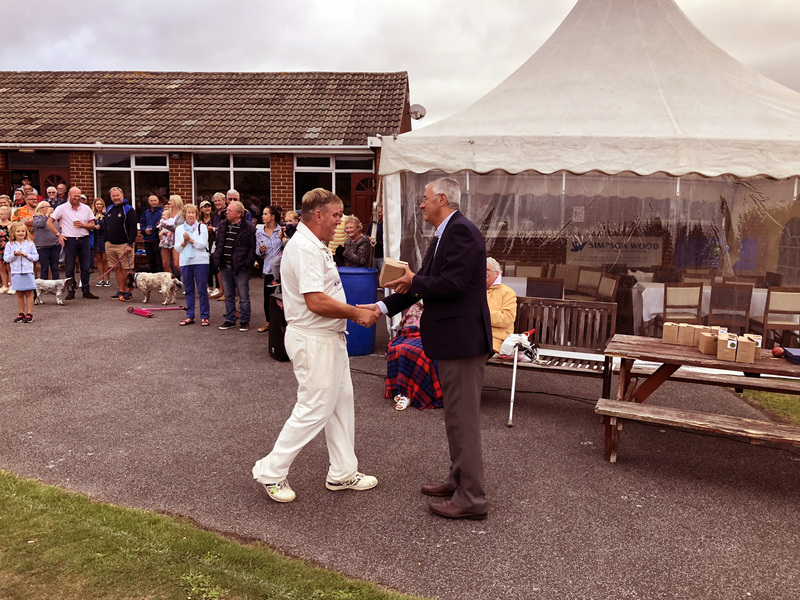 The experienced John Carrington (Kirkburton) takes his memento from the League chairman Trevor Atkinson. There it is! 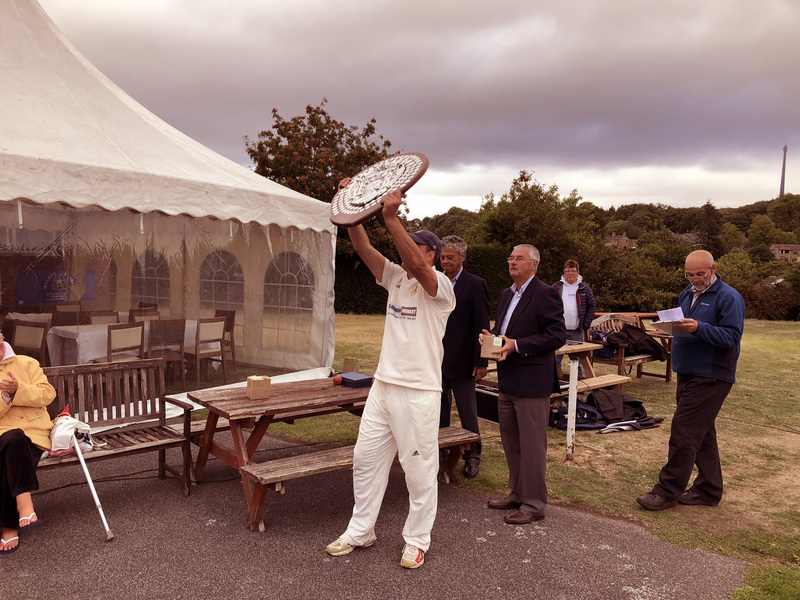 Kirkburton's captain James Newsome lifts the shield for the second time in two seasons. 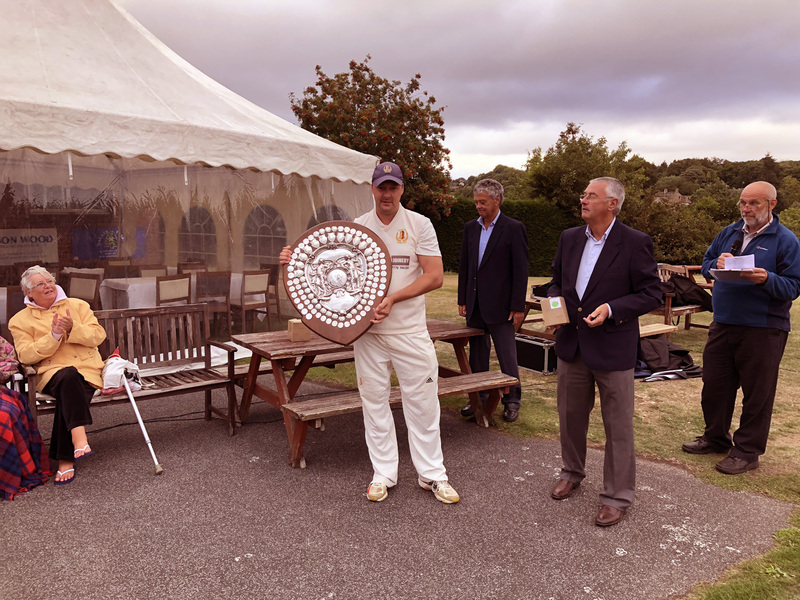 The winning captain James Newsom with the Fired Up Corp Paddock Shield. 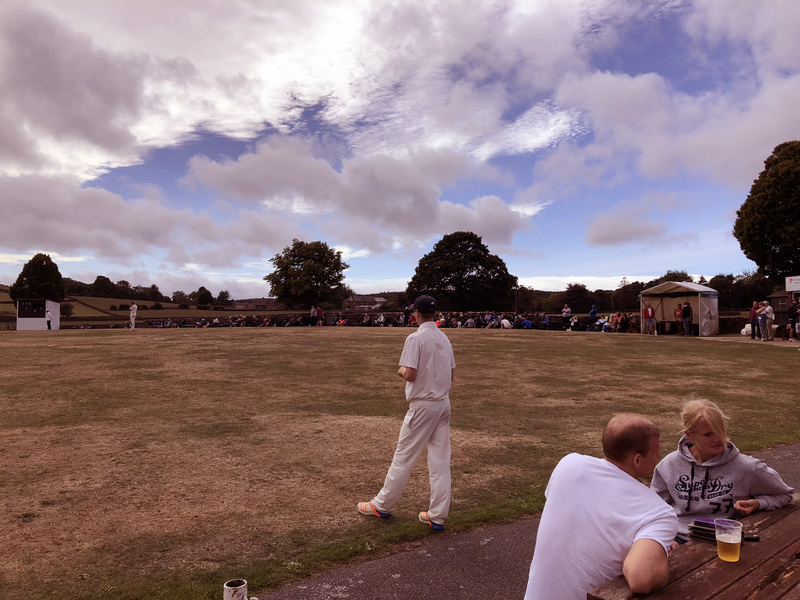 Kirkburton's fourth Paddock Shield success. 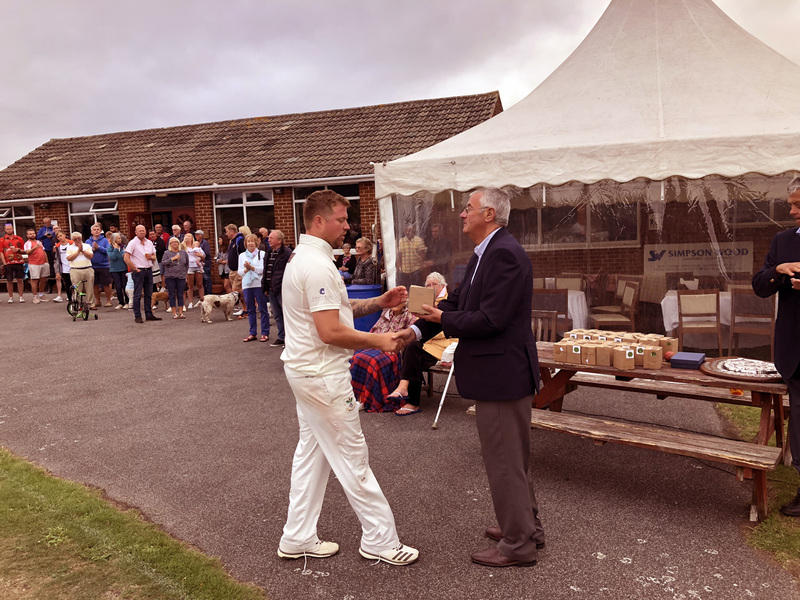 Finally, Kirkburton's man of the match Tom Cliffe receives his award from League president Roger France.